The JWitz released a new video today on one of Nintendo’s most intriguing characters: Meta Knight. 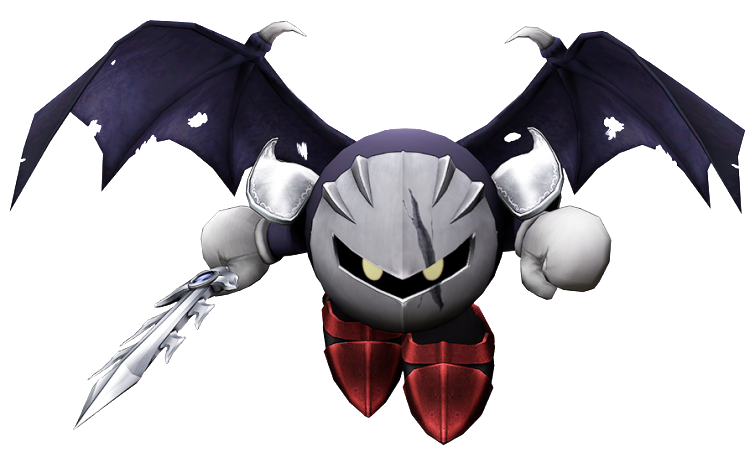 Meta Knight is a major character in the Kirby series appearing in most of the games, manga, as well as the anime. The intrigue and popularity surrounding Meta Knight within the Kirby fandom largely lies in his shrouded motives and his striking likeness to Kirby himself. Meta Knight is the leader of an army of soldiers known as the Meta-Knights, and captains a large airship called Battleship Halberd which may accompany him into the heat of battle.